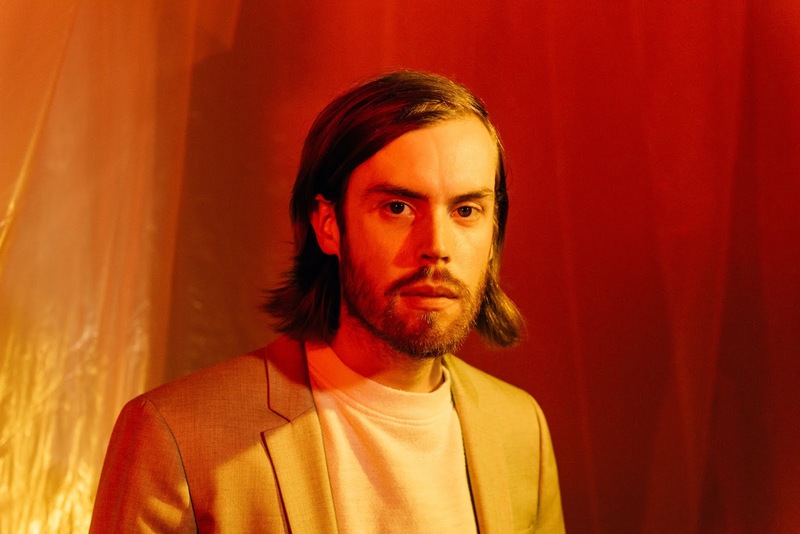 Returning last month with his first new material from the forthcoming fourth studio album 'Indigo', Wild Nothing today unveils its second single, Partners In Motion. Whilst Letting Go gave us his signature elongated guitars and wistful vocals, new track Partners In Motion is completely soaked in 80's nostalgia. Delivering a slower, slightly moodier tone the track's swirling melodies draw you deeper in to their spell as each twang and percussive chime unravels before you. With added saxophone for good measure courtesy of Taylor Plenn, what's not to love. Take a spin for yourselves below. 'Indigo' will be released 31st August through Captured Tracks.